Over 998 Virtual Tours Taken and Counting. Owlflix Media provides programs to support Retirement Communities, LTCF and Hospitals in improving resident satisfaction and attracting new clients. We achieve this by providing a new and exciting meaningful leisure activity that will have a positive impact on your organization. Owlflix Media uses virtual reality in partnerships with organizations to provide virtual tourism programs for residents. Using a state of the art virtual reality headset, users will experience a fully immersive environment of "360 video" that stimulates the visual and aural senses; viewers can look in all directions, choosing their own visual vacation, feeling as if they're actually experiencing the beauty of exotic global locations and far off cultures. 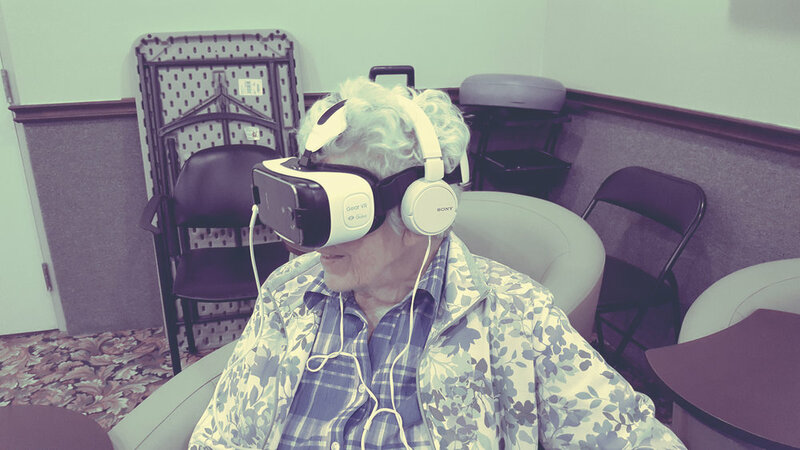 From Camel rides in Morocco to the streets of Paris, virtual reality represents the next wave in meaningful leisure for seniors LTCF residents and Hospitals. 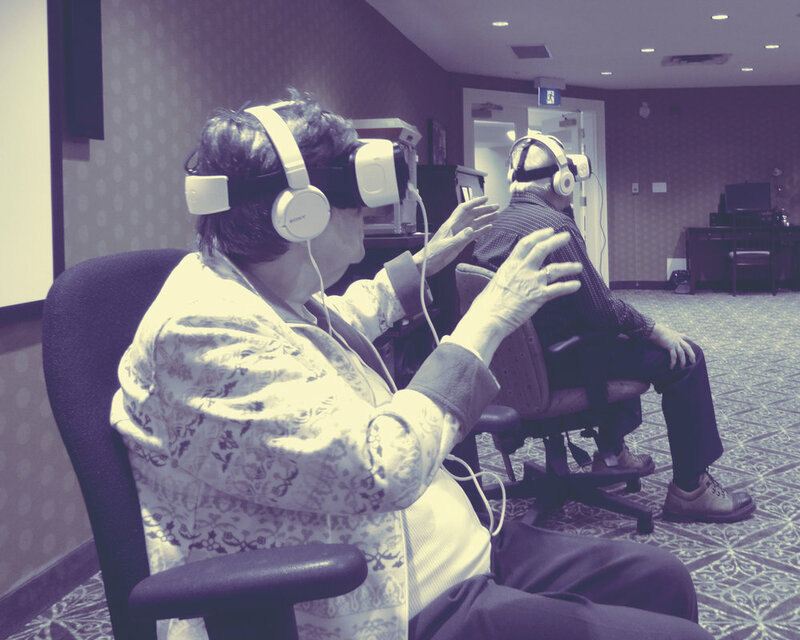 For additional information regarding our participation with Ryerson University on Virtual Tourism for seniors see here. In a recent study in the UK, virtual reality immersive experiences have been proven to reduce instances of depression. This is significant because through virtual reality travel, each participant is made to feel as if they have transcended their current surroundings and are instantly transported to the destination of their choice. 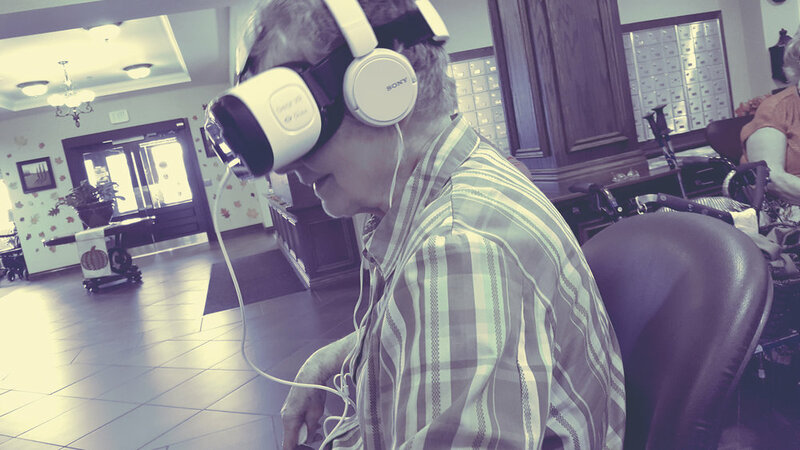 Virtual Reality Tourism for residents can be used to in sales and marketing initiatives. Retirement homes can include this in brochures, website, social media and general promotional materials. 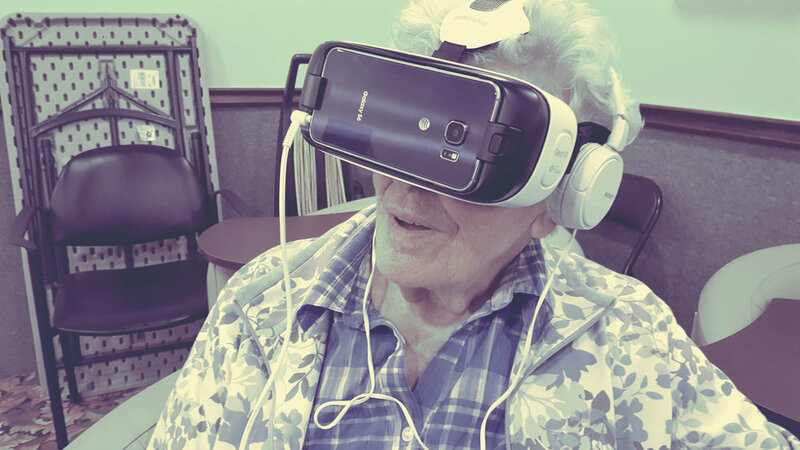 We support seniors care faculties in their unique challenges in an increasingly competitive market, introducing virtual reality tourism demonstrates a commitment to staying on the cutting edge of technology while providing exciting and interesting programming for residents. No other virtual reality company has focused their technology and content on meeting the needs of their target audiences. Our aim is to improve quality of life (QoL) through a customized program that will allow all residents to participate. Regardless of their level of mobility residents can feel “cooped up” or isolated from the outside world. Owlflix Media’s Virtual Reality tourism can help reestablish or create new connections to exotic and interesting places. 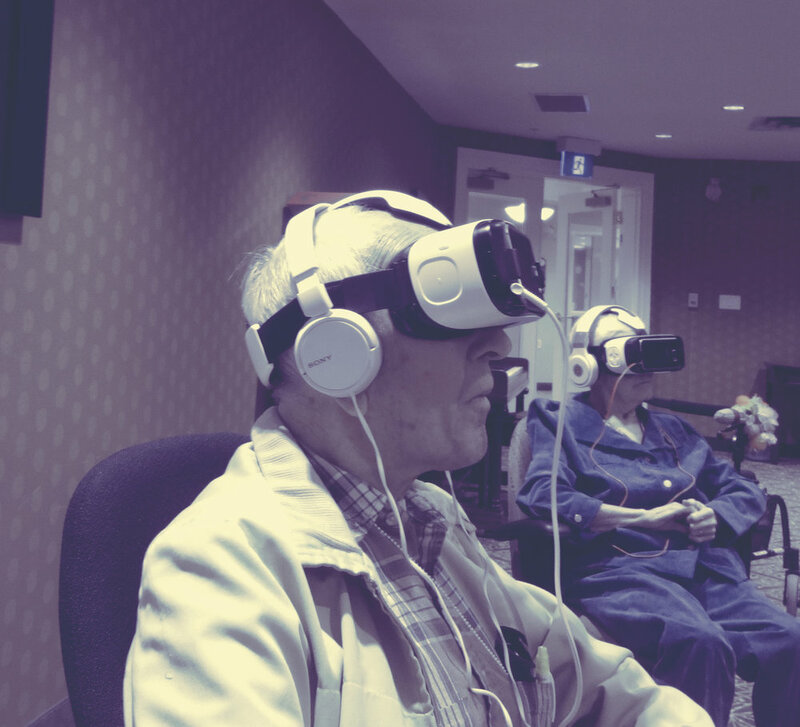 Owlflix Media has recently initiated and supported an ongoing study of Virtual Tourism with Ryerson Professors Dr. Alexandra J Fiocco, (Psychology),and Dr. Robert Latchman, the Director of Transmedia Zone. 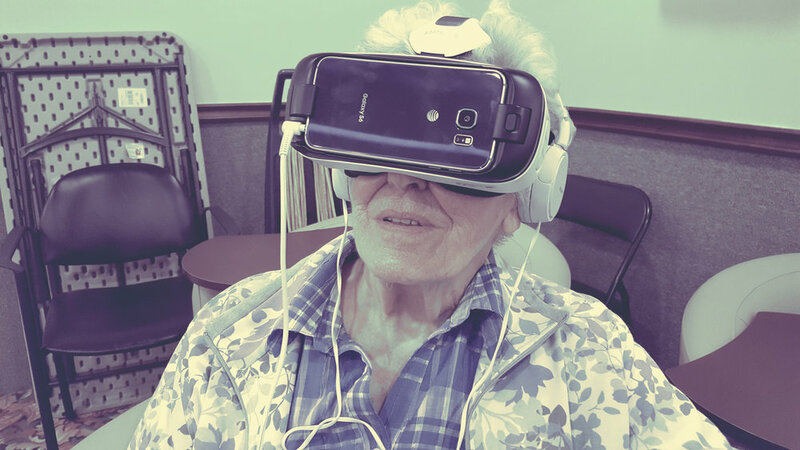 This study is currently examining the effect of virtual reality (VR) technology on the quality of life and psychological wellbeing of seniors living in long-term care facilities (LTCF). Ask us about our customized Retirement Home program with video content specific to that audience. Ask us about our customized Hospital and Long Term Care Facility programs with video content specific to that audience. "…A lot of them(residents) where so excited to return to places that they had been because that brings back those memories of being there with their family or being there with work…"
"They were waiting like school children. When is it my turn? When is it my turn?" "...On behalf of the residents and staff of Lakeshore Place Retirement Residence, thank you Owlflix team! 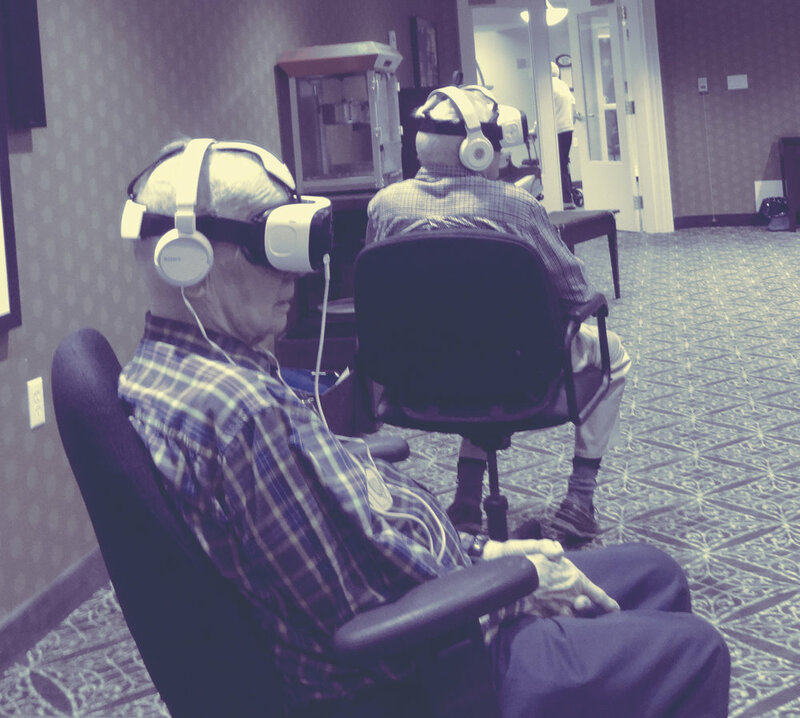 Your virtual reality presentation was a real eye opener for all who participated. Seeing residents watch each other react to the experience brought a smile across everyone’s face who witnessed it and curiosity peaked. Listening to residents talk about their experience and then relate to other experiences opened up conversations that continued on for hours. They are now looking forward to exploring more of the wonderful virtual reality videos that you presented. Thank you for that!"